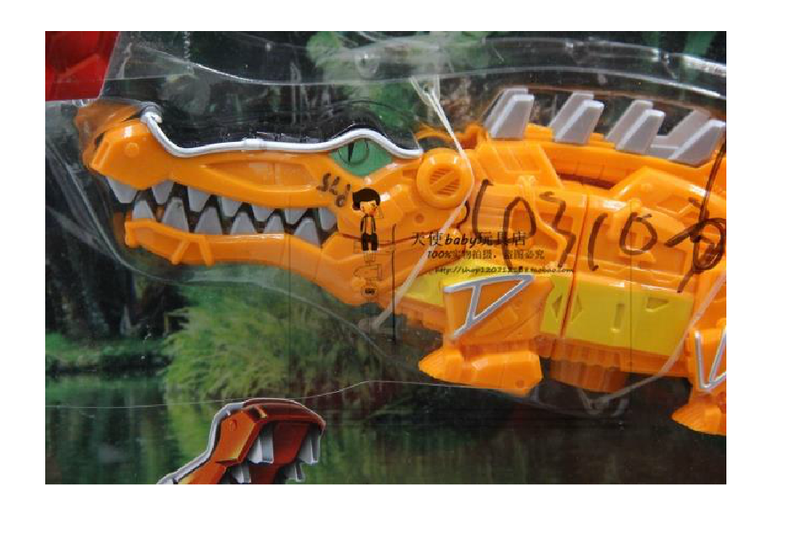 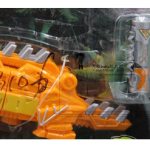 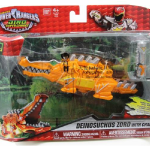 The Deinosuchus Zord looks pretty cool, but I thought it was supposed to be a large body thing... 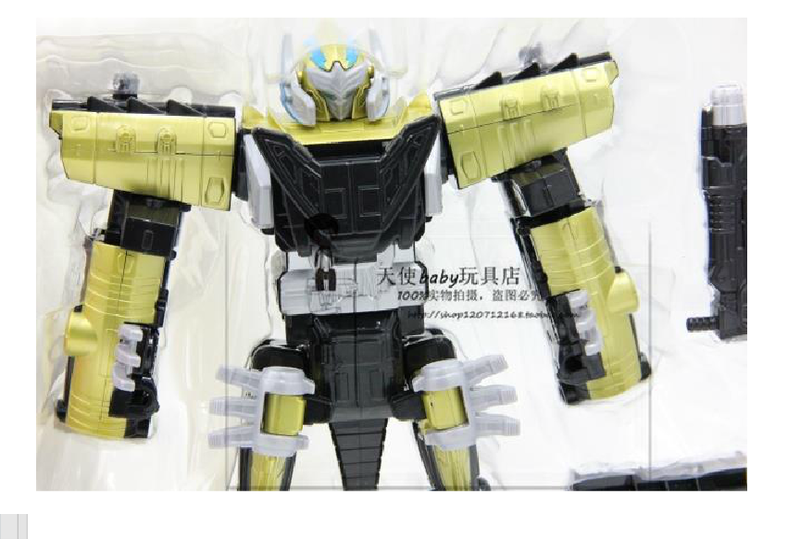 Still, even if they changed it, I like it. 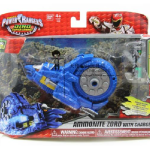 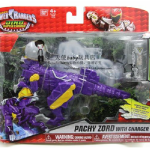 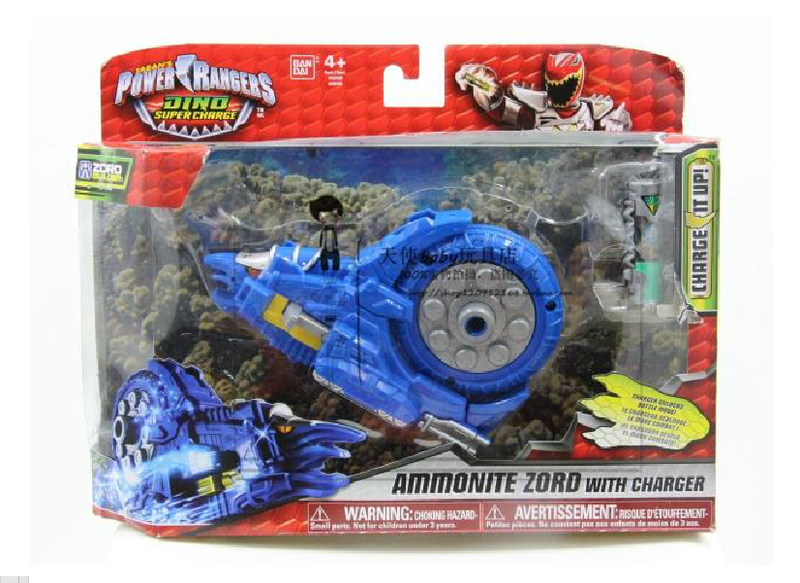 The only strange thing is that we can get a purple Pachy zord and not that colour PlezioZord? 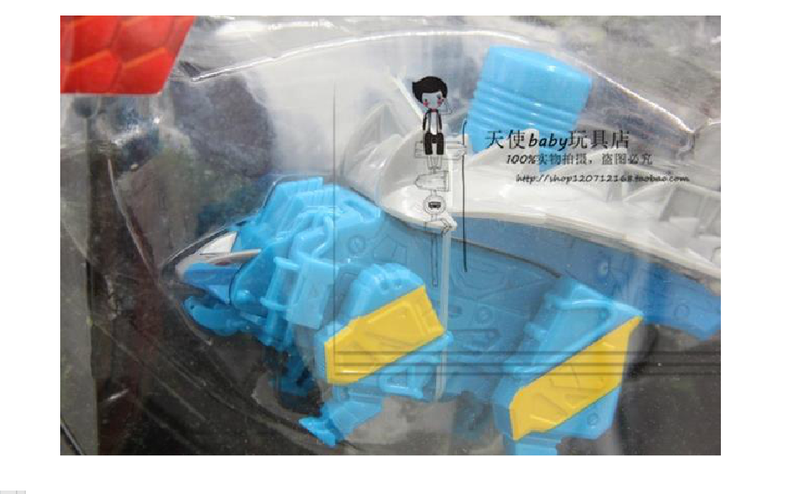 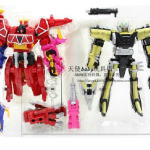 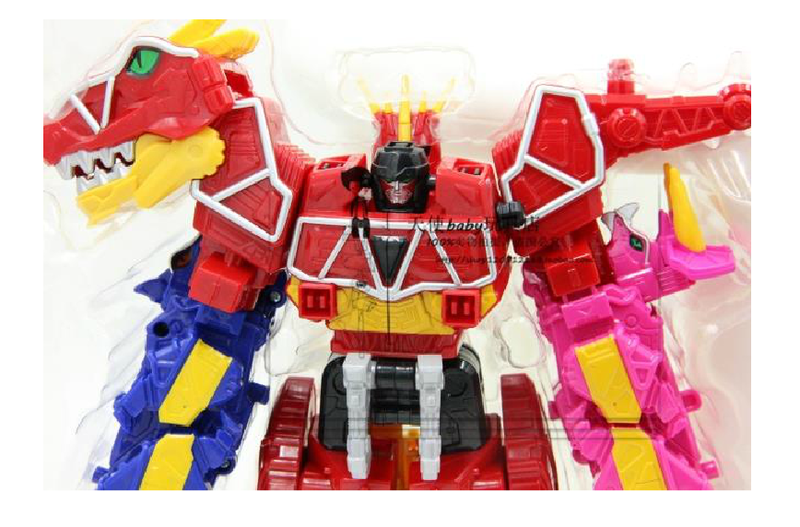 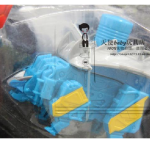 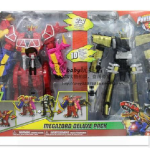 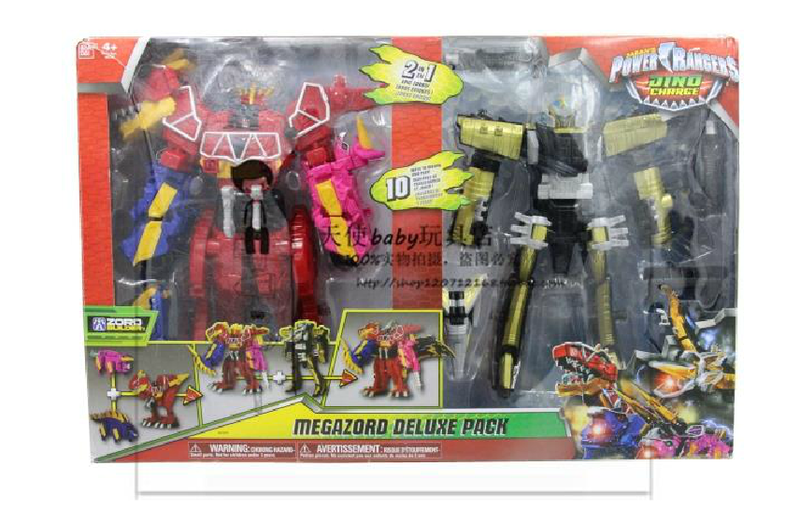 Nice and Dino Thunder themed zords. 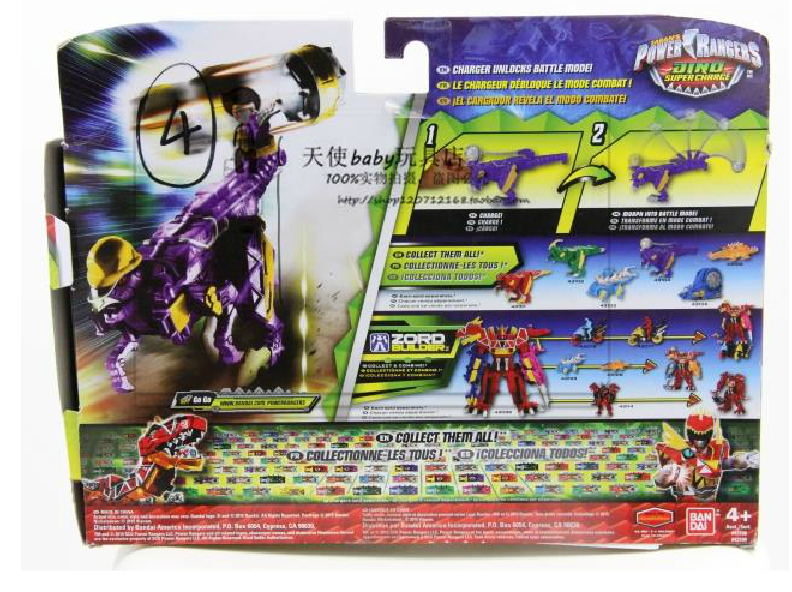 Oh so NOW Bandai will release a purple Pachycephalozord but not back in 2004. 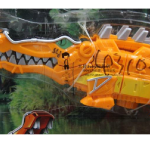 Stay classy guys. 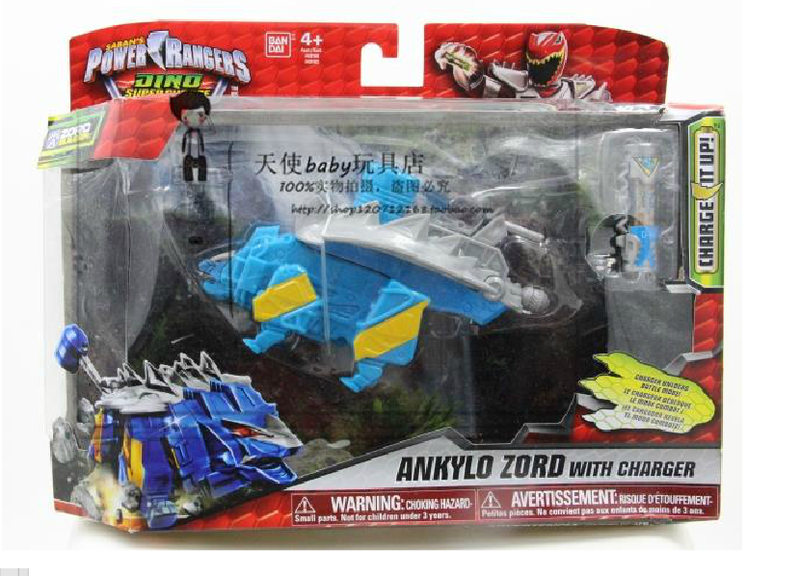 Super Charge Toy line very cool. 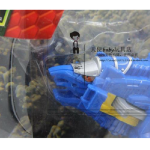 Alright, I see now. 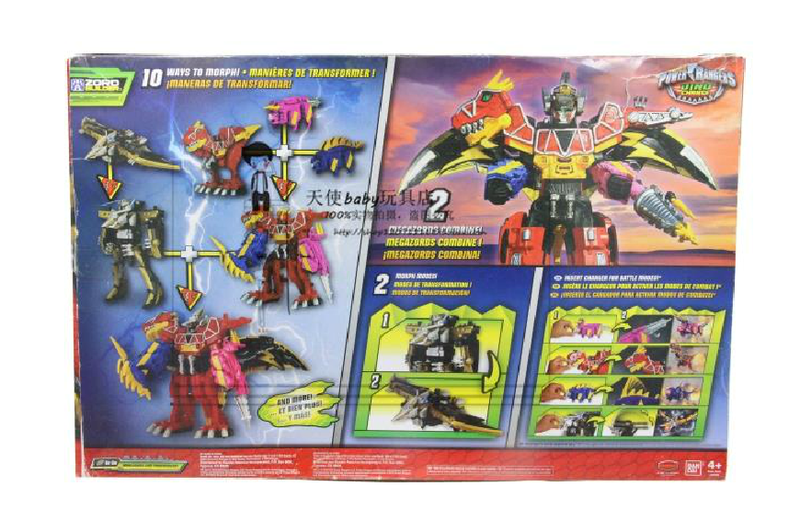 The 'mouth' is actually back spikes that flip forward onto the tail section when you insert the battery, so it becomes a Deinosgrander for the Megazord. 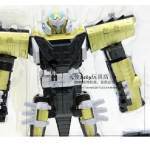 Now I need it. 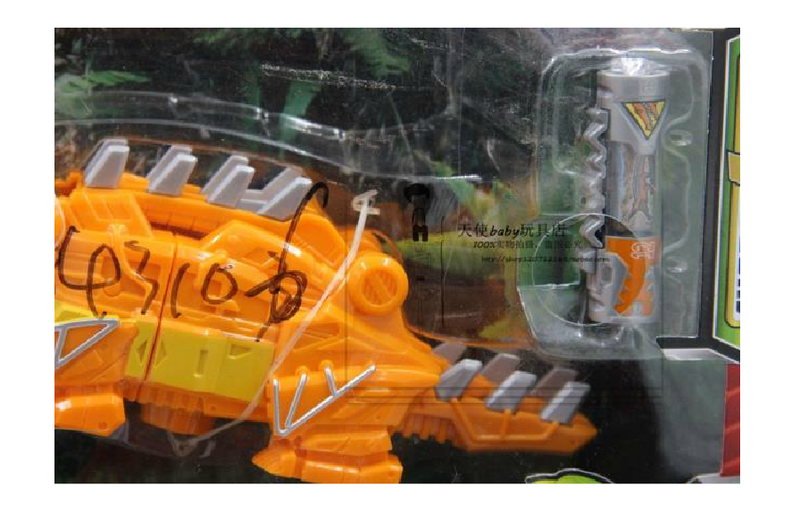 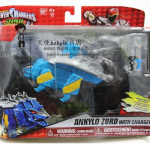 Ok...Ankylo I know about for Dino Charge. 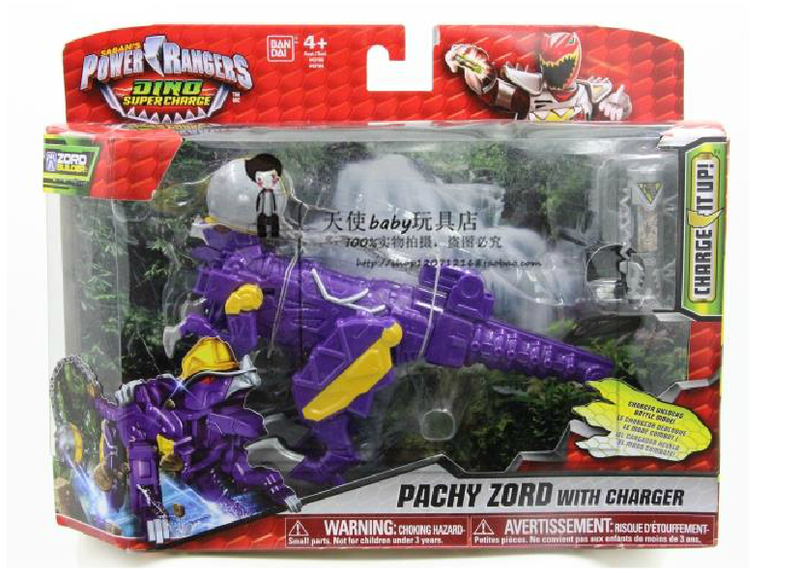 Pachy, from Dino Thunder I know. 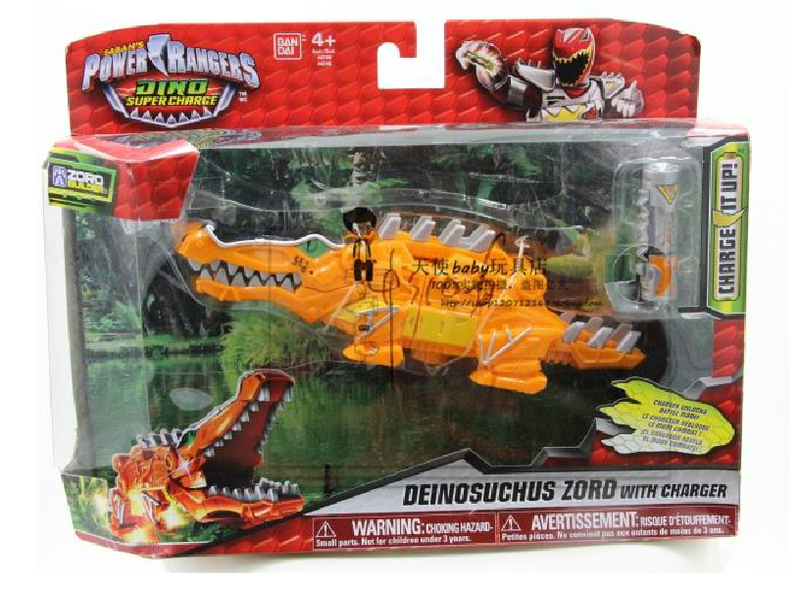 But what exactly is the Deinsuchus and Ammonite zords, no idea. 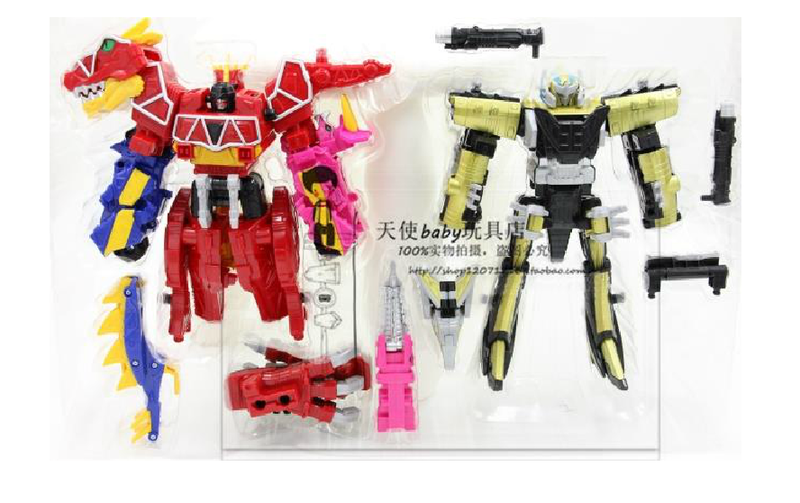 Were they used in Kyoryuger? 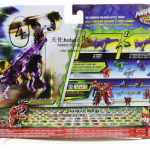 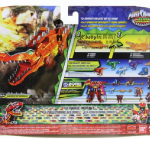 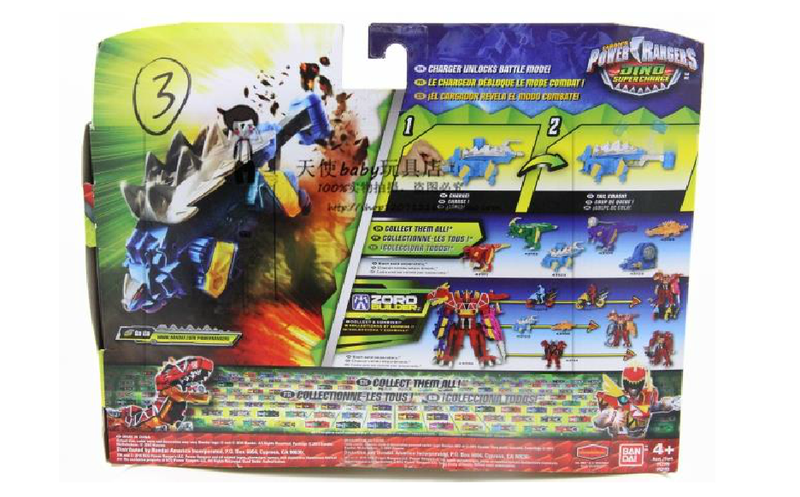 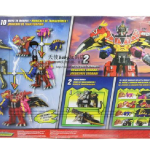 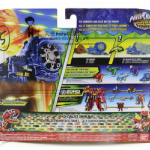 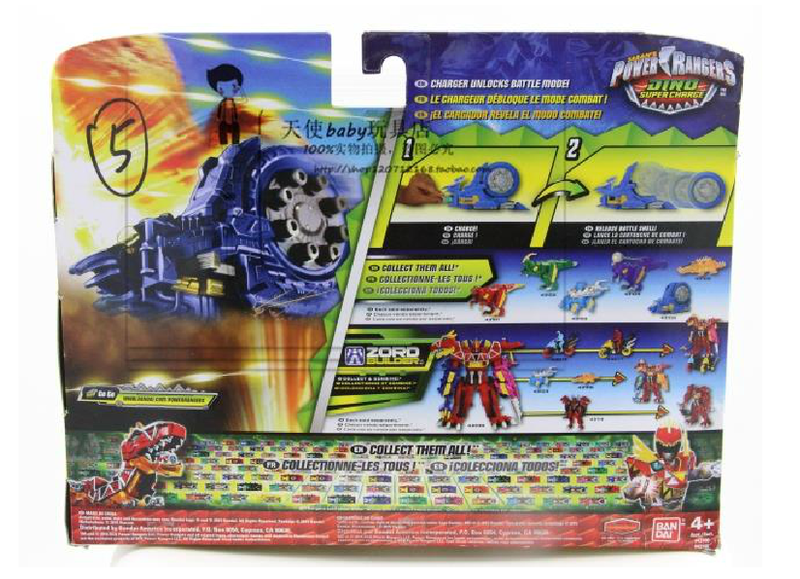 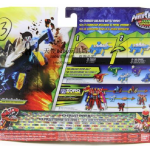 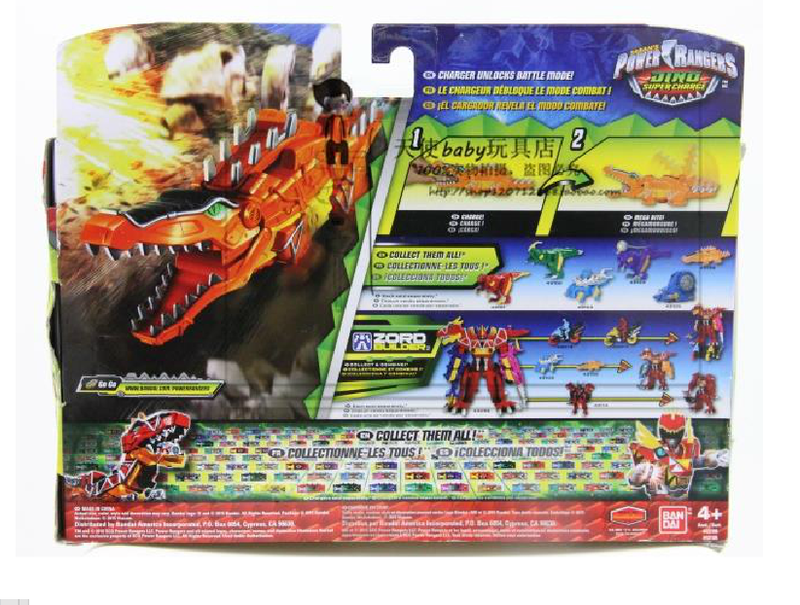 There's also the red raptor and green parasaur Zords I don't see anybody mentioning that can be seen on the back of the boxes. 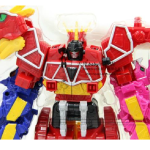 And apparently it can combine with that red armor thing? 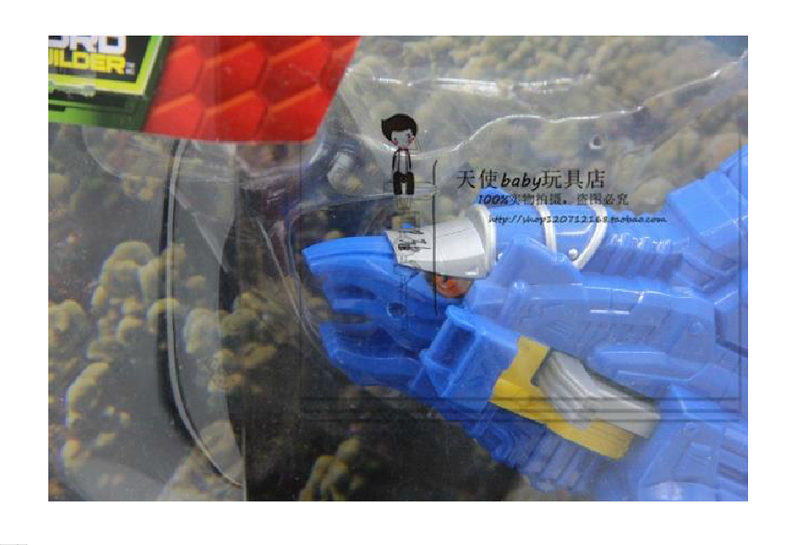 I could be wrong.